Enhance your website with free elements and tools from the design community. Here is a list of new web tools and design elements from summer 2017. There are designer and developer apps, fonts, themes, photos, and more. All of these elements are free. Chain. Chain is a Sketch plugin to create dynamic color relations. Simply select the layers to chain, the reference color, and the transformations you want to apply. Abstract. Abstract is a platform for design teams to work together. 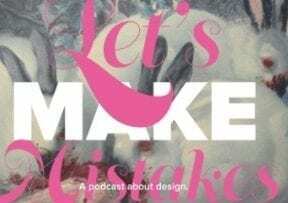 Multiple designers can work on the same file without fear of overwriting changes. Integrate edits into one file, with a simple push of a button. Free for one month. Beamer. Beamer is a tool to announce new features and releases, and relevant news. Improve user engagement with a quick and easy changelog. Fontface Ninja. 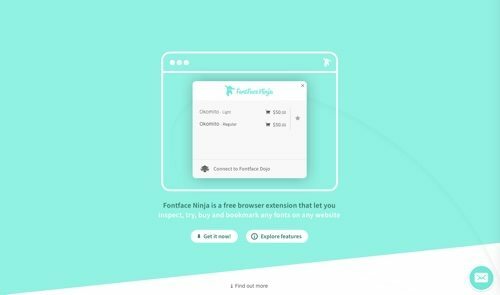 Fontface Ninja is a free browser extension to inspect, try, buy, and bookmark any fonts on any website. Find the info on any font by hovering. Get a price and link to purchase. Publii. Publii is an app for building static websites directly on your desktop. Build, modify, and manage an unlimited number of sites from the same app with instant switching. Supernova. Supernova is a tool to turn Sketch designs into native mobile apps in minutes. Complete simulations of an actual mobile application on any screen size. Supernova is free while in beta. BetaTesters. 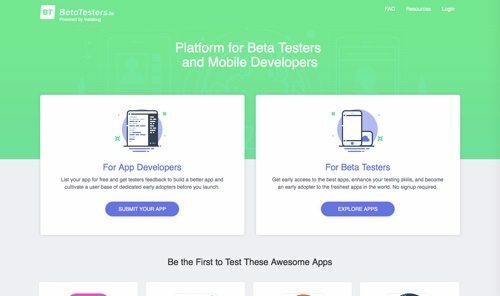 BetaTesters is a platform for testing applications. List your app for free and get feedback from testers, to build a better app and cultivate a user base of dedicated early adopters before you launch. Topol.io. Topol.io is an email editor to design beautiful and responsive images. It includes seven template designs to get started quickly. SiteStacks. SiteStacks is a tool to discover the technology stacks behind any website, including products for marketing, analytics, advertising, design, languages, frameworks, and hosting. Stockio. 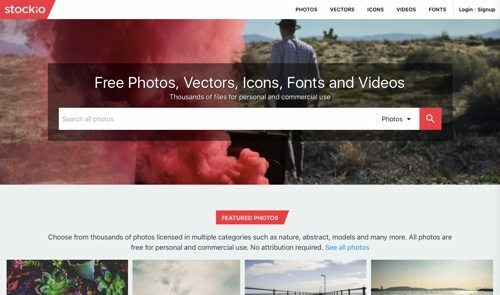 Stockio is a search engine for free photos, vectors, icons, videos, and fonts. Search in multiple categories such as nature, abstract, models, and more. Elements are free for personal and commercial use. Random Material Palette Generator. Random Material Palette Generator is a tool to create three-color palettes with a just click. Copy a color code by clicking on the code itself. Grabient. 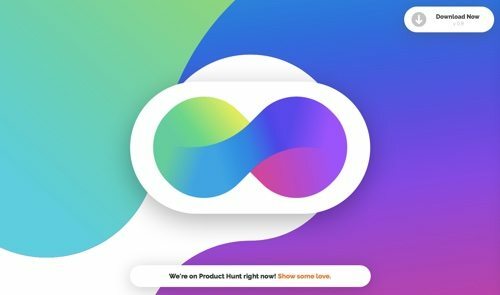 Grabient is a tool for creating fun gradients with quick and easy control. The files are available for Sketch download. Free Animated Icons is a free collection of 18 clever, animated icons. In the preview area, hover, click or tap an icon to see its animation. Memphis Style Patterns. This is a collection of 10 “Memphis-style” vector patterns to bring much color and 80s retro to your design. 45 Geometric Vector Shapes is a collection of geometric vector shapes for design. Gradient Buttons. This is a large collection of gradient buttons. Hover on a button to see the selection colors, then simply copy the CSS code. Vhiena. 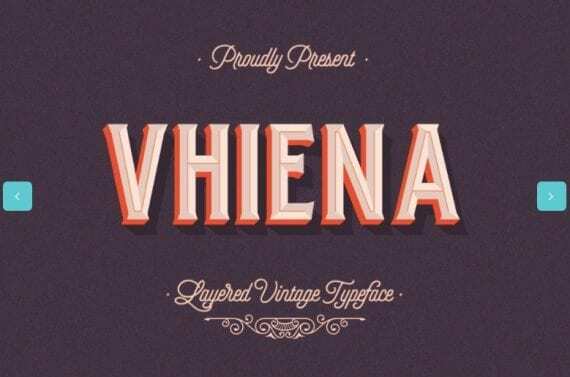 Vhiena is a vintage typeface that’s a throwback to old bottle labels. 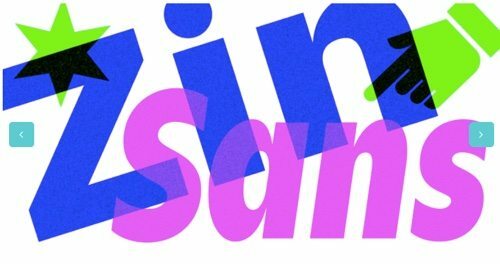 Zin Sans. Zin Sans is a contemporary sans-serif typeface for text and display typesetting. It’s helpful for eye-catching uses like advertising. 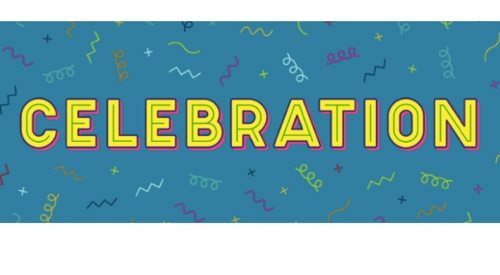 Celebration free type family contains four fun styles. It’s inspired by flashy signage. Use the styles individually or in combination for more effect. Typold. 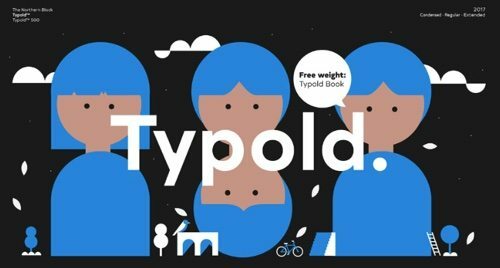 Typold family comes out of a desire to improve geometric forms. It’s a clean and modern sans serif that’s pleasing in all sizes. 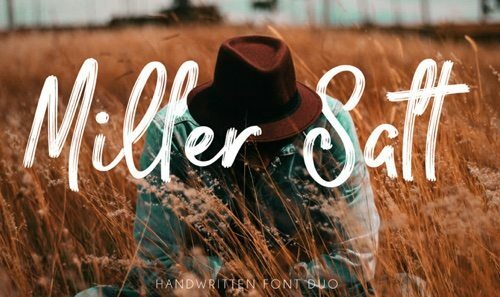 Miller Salt Font DUO. Here’s a pair of handwritten fonts with fun-loving attitude. The fonts have been crafted for branding, eye-catching logos and more.